Have you been told that Juuling is safe to do? 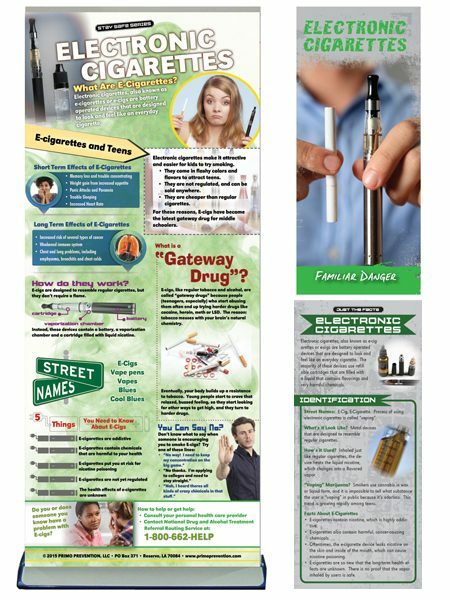 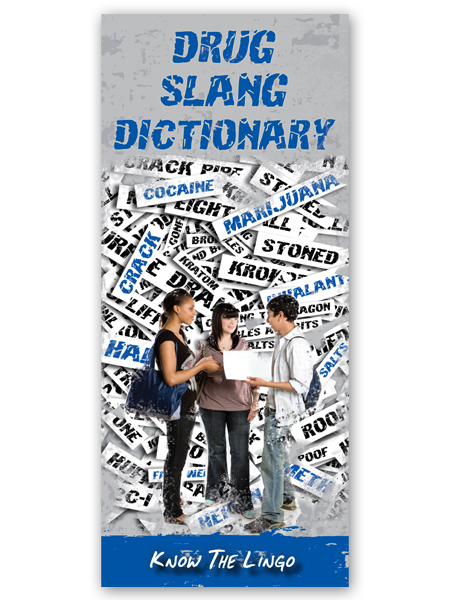 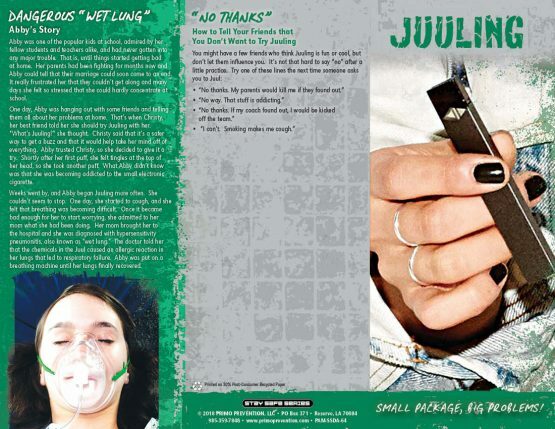 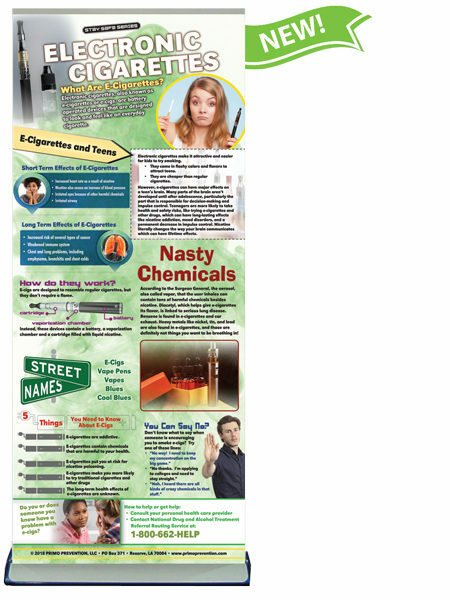 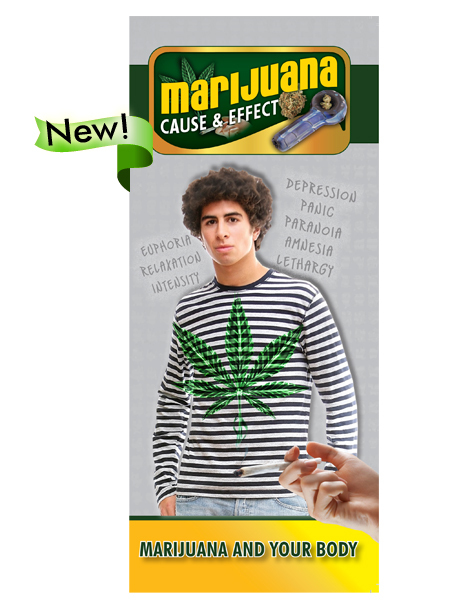 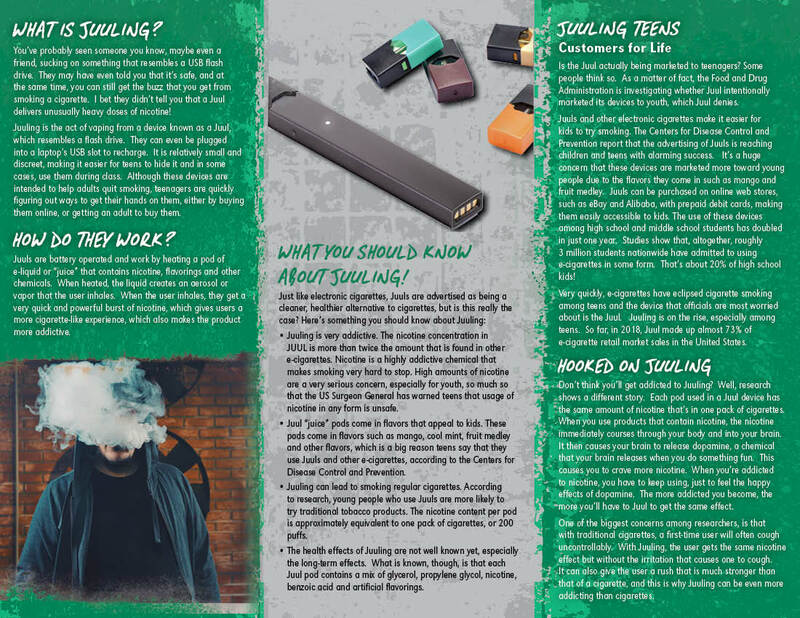 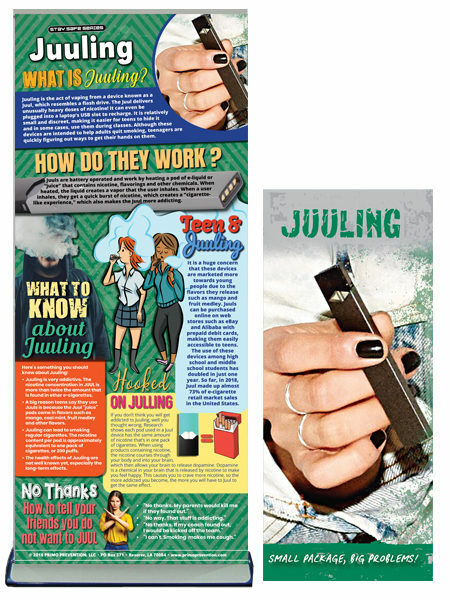 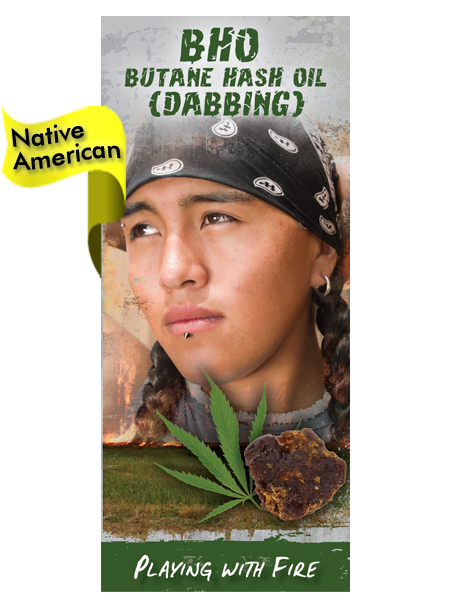 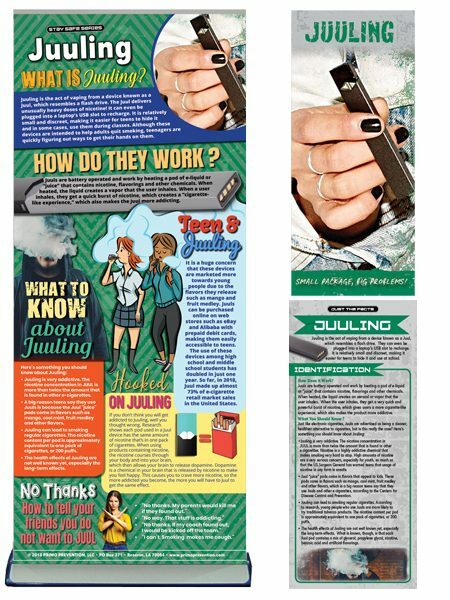 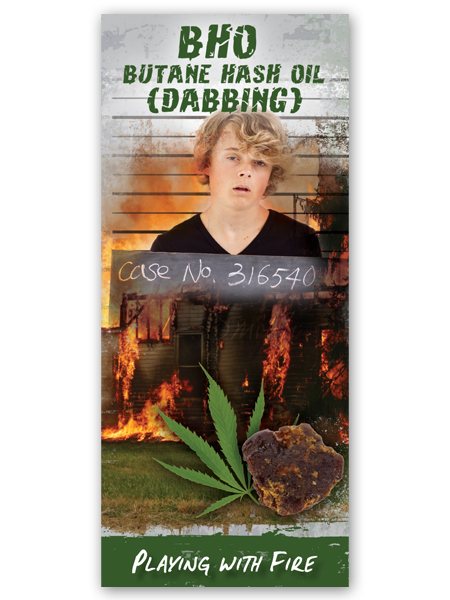 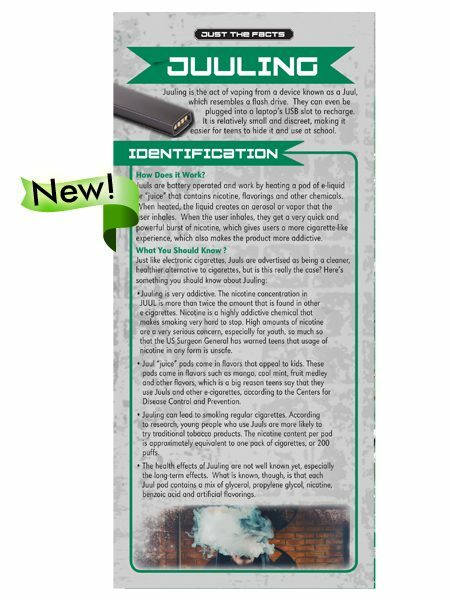 This pamphlet informs readers that, in many ways, Juuling can be just as dangerous as smoking cigarettes, especially for teenagers. 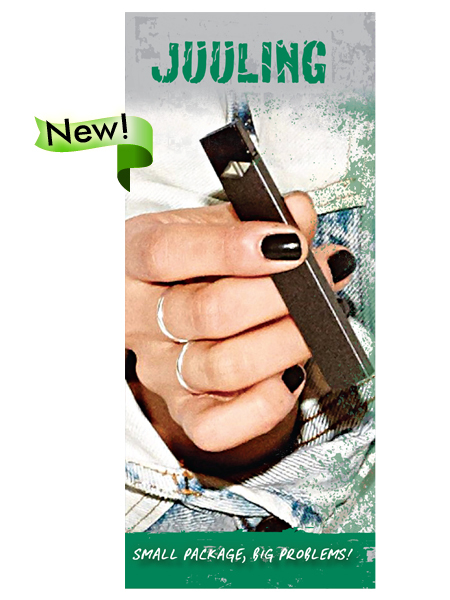 Portable, eye-catching, and professional. 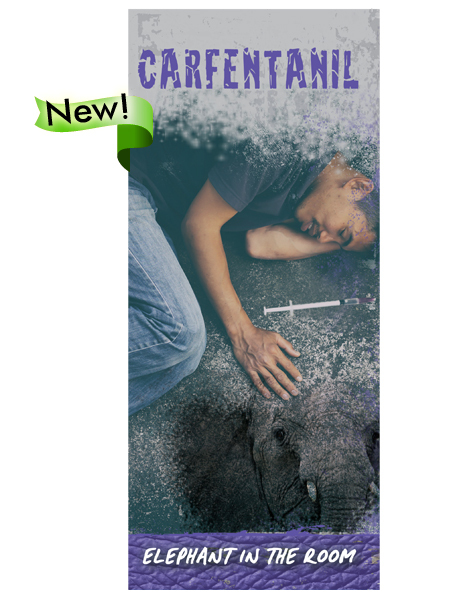 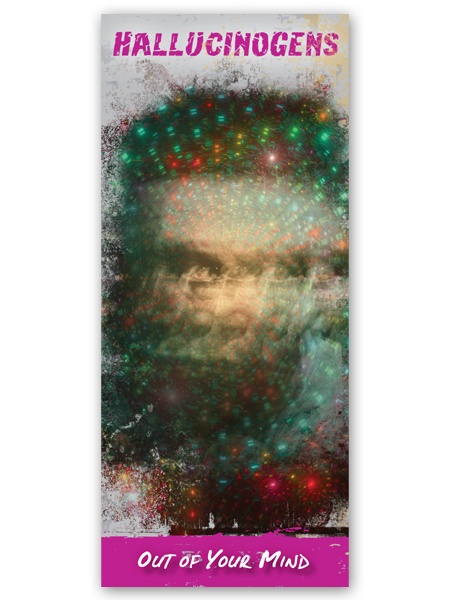 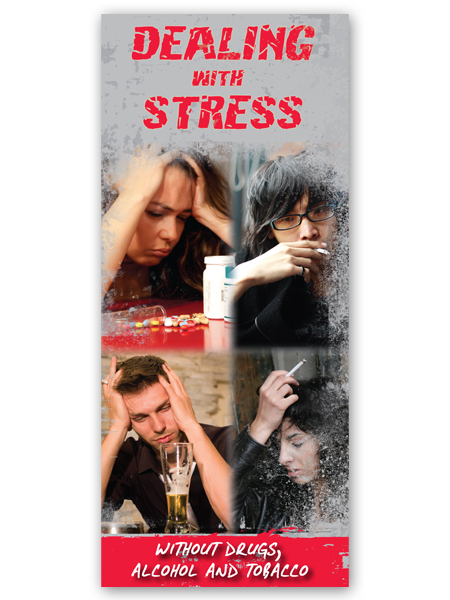 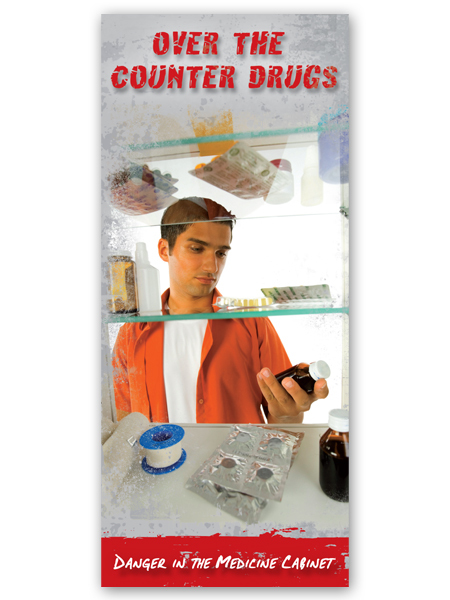 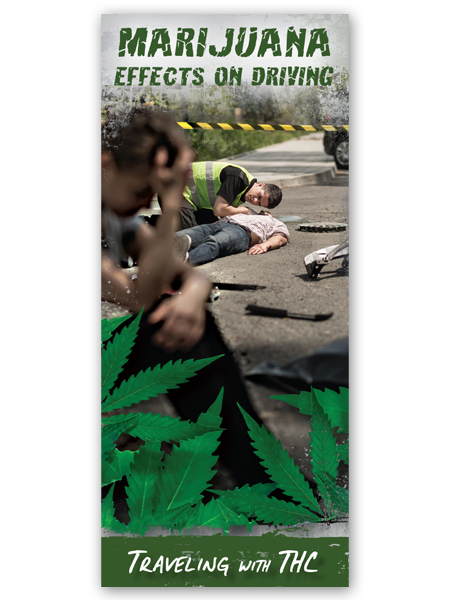 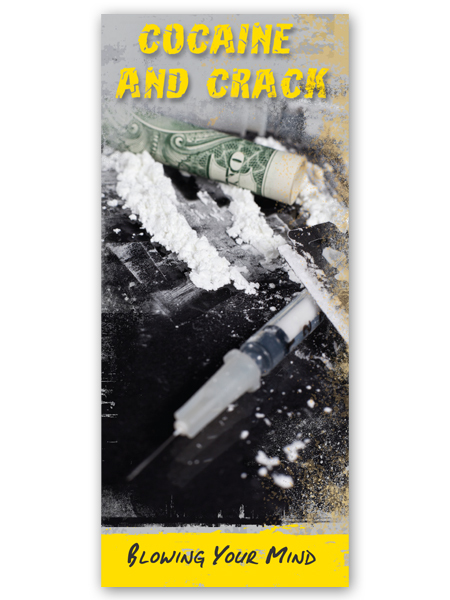 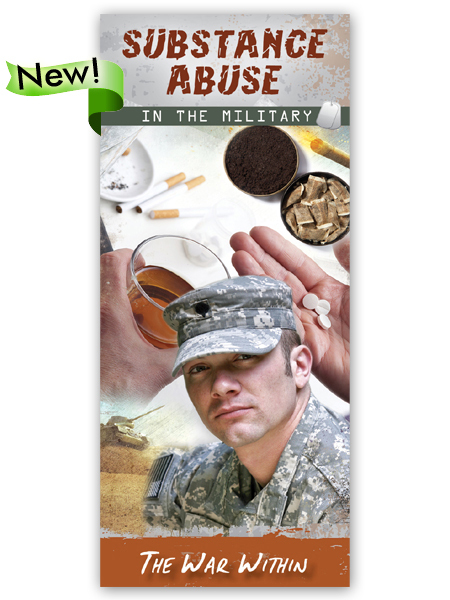 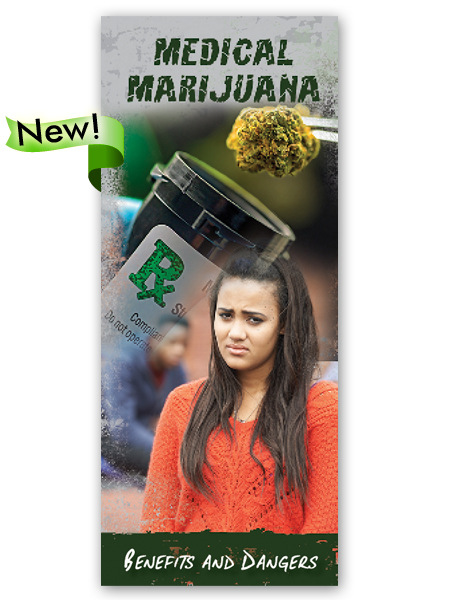 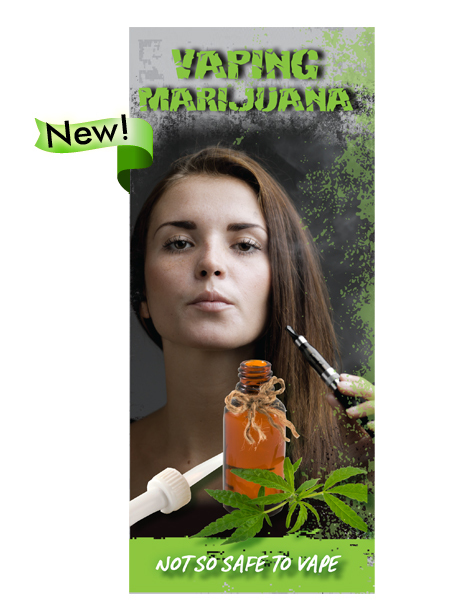 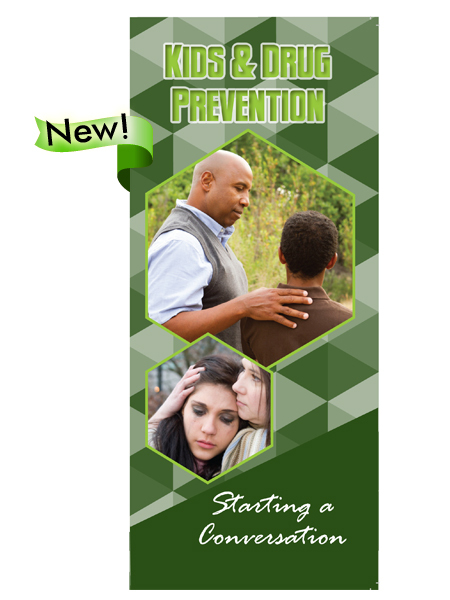 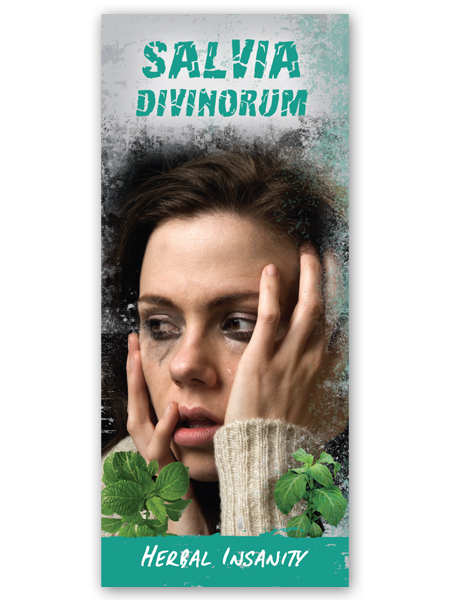 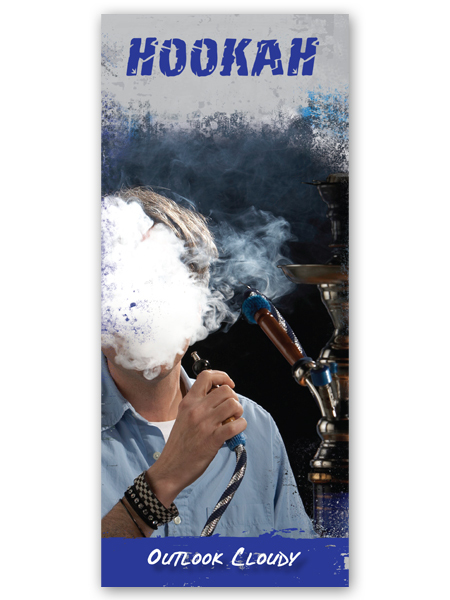 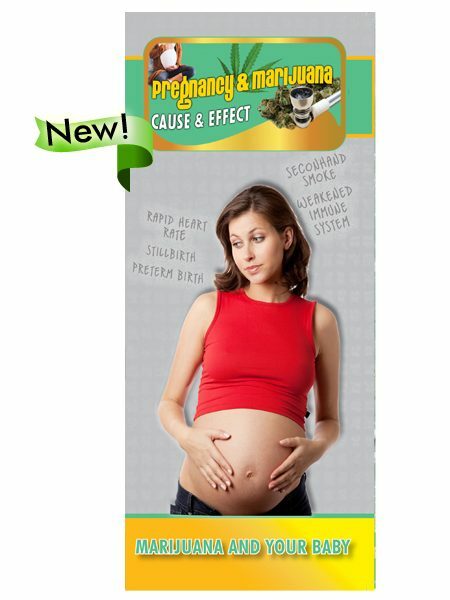 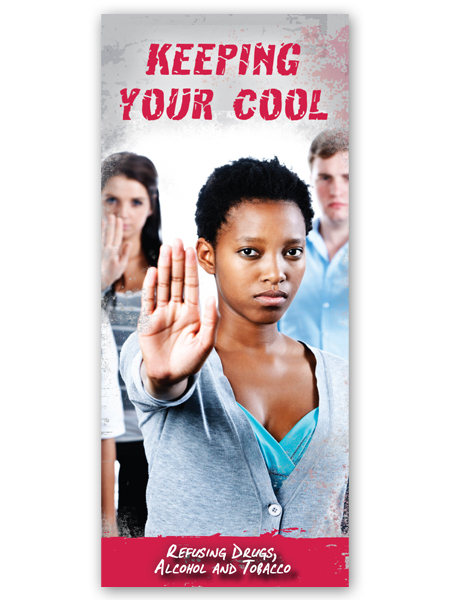 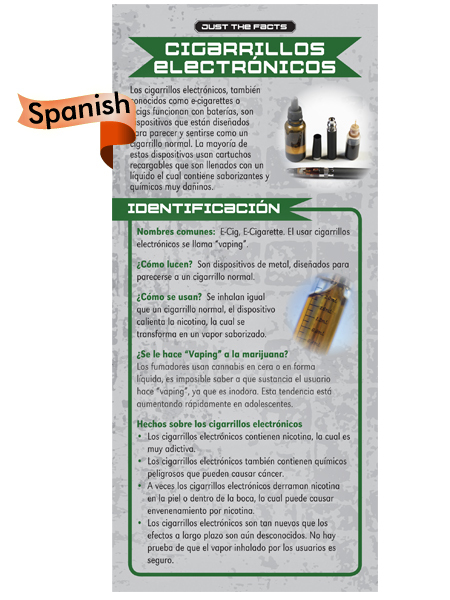 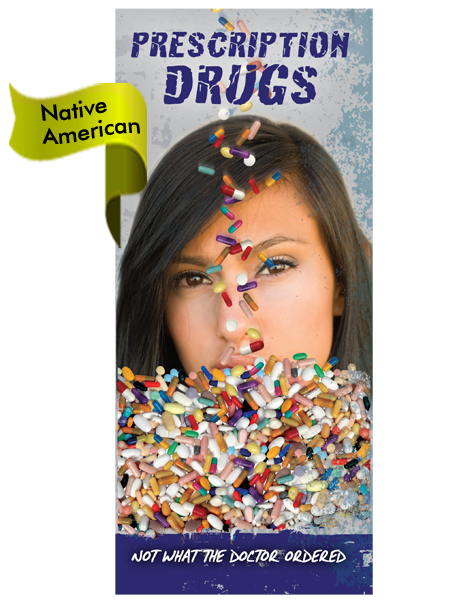 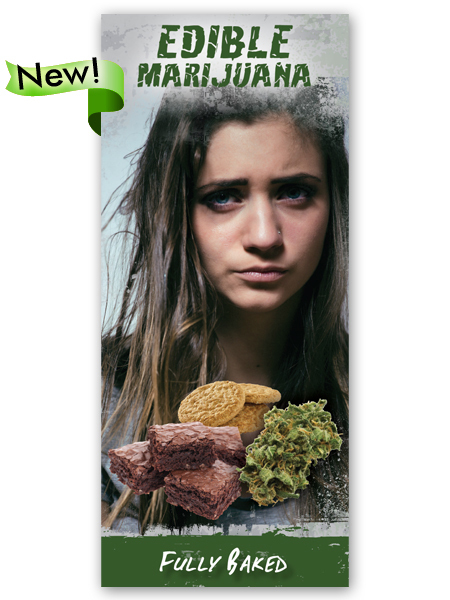 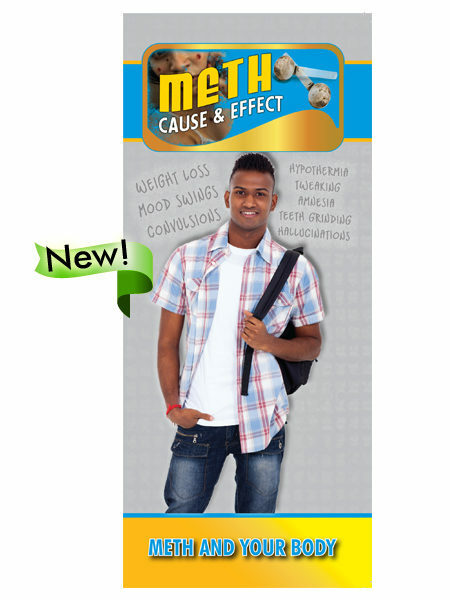 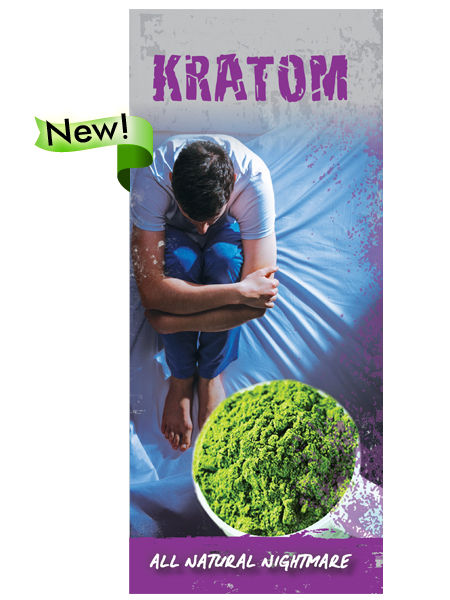 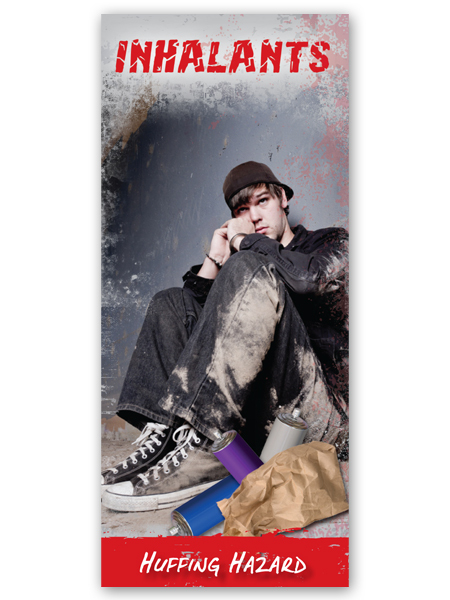 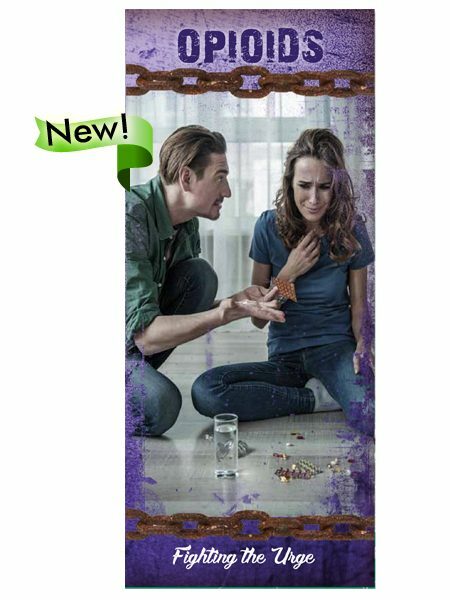 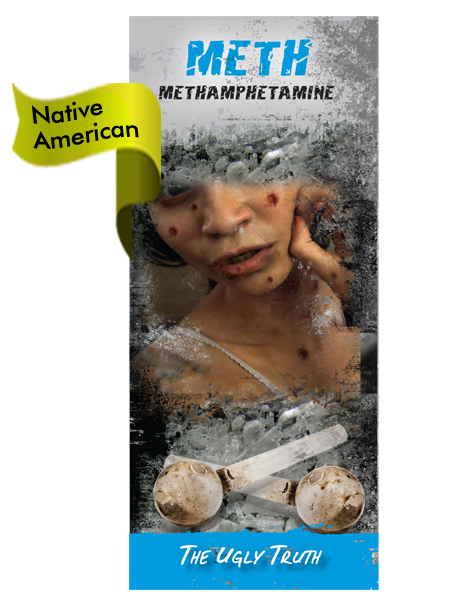 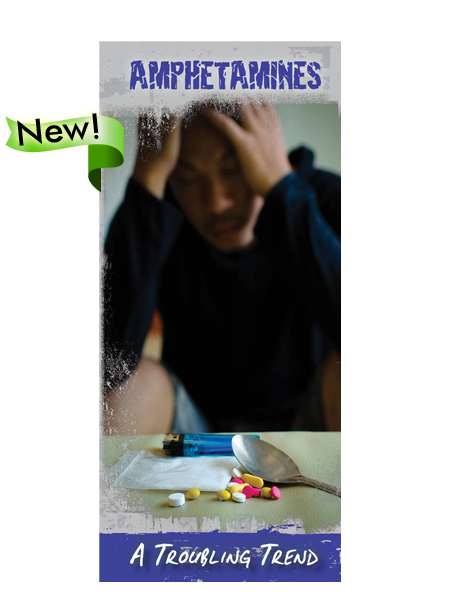 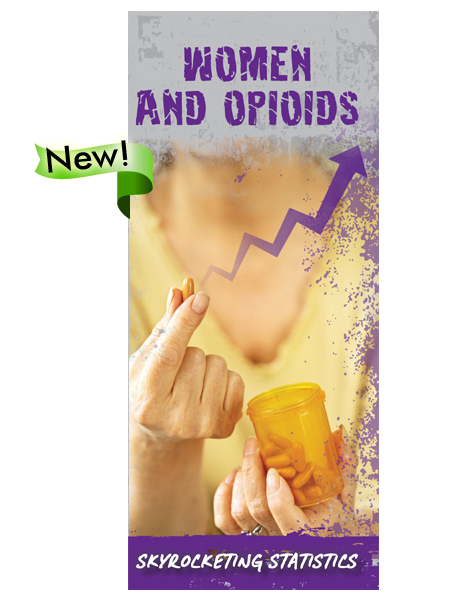 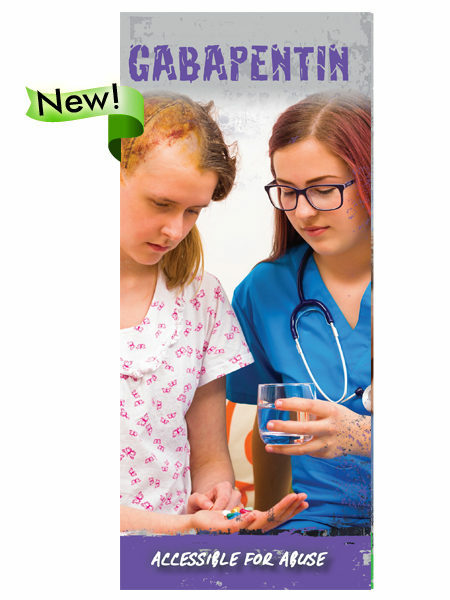 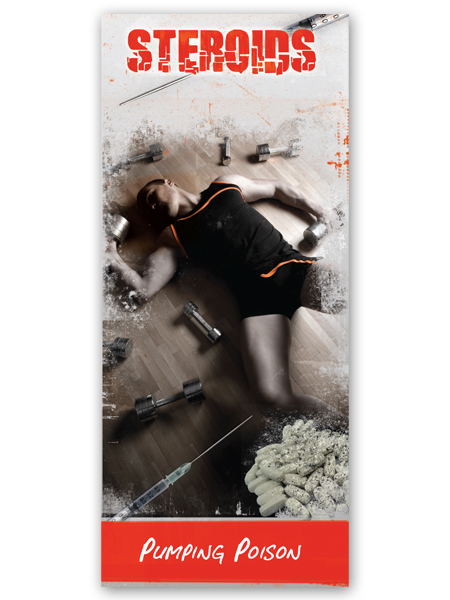 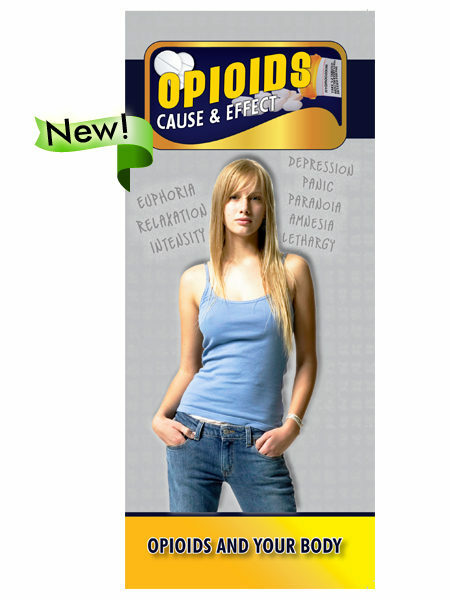 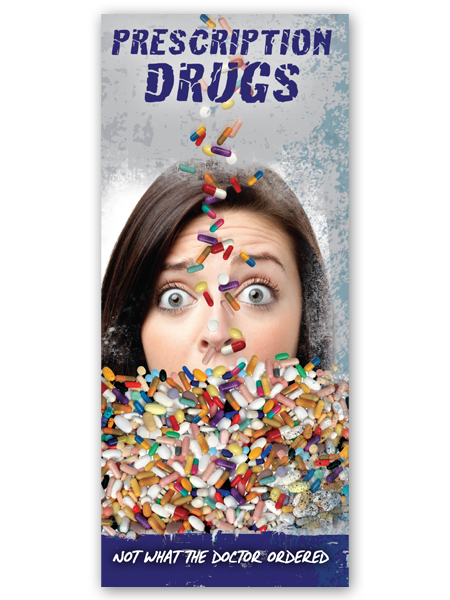 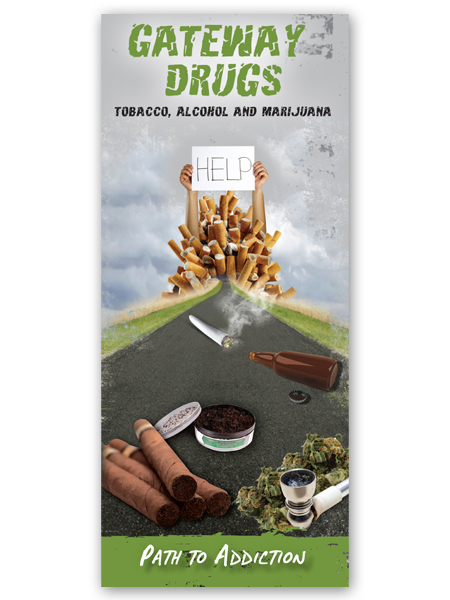 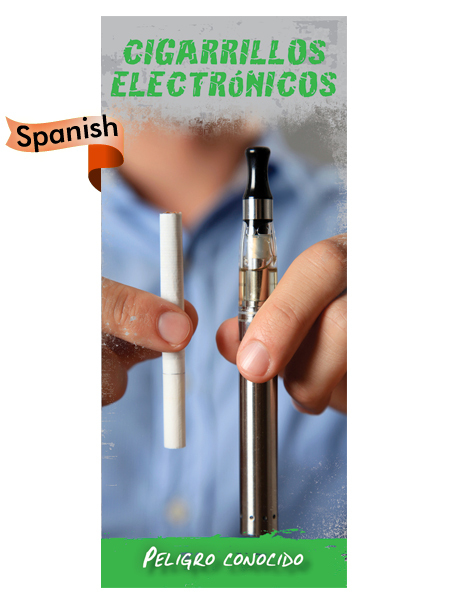 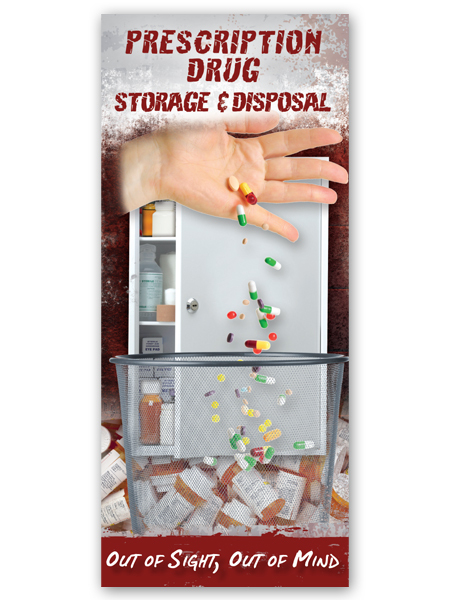 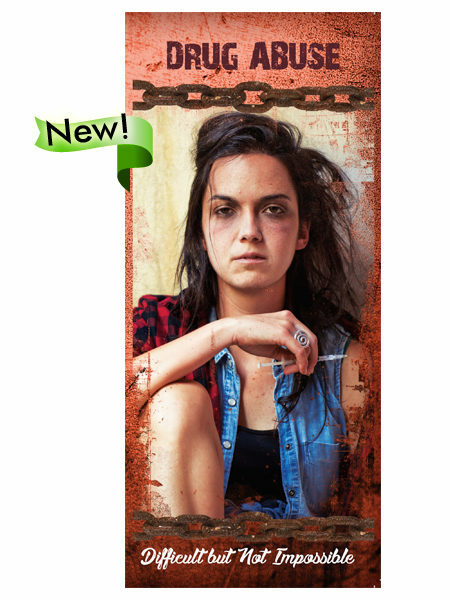 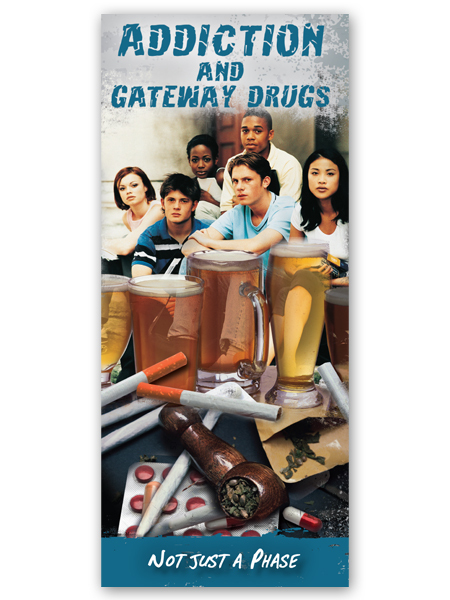 Use this colorful retractable banner to help educate others on the dangers of E-Cigarettes.